Paul DePodesta is the man behind Jonah Hill’s character in the movie “Moneyball”. I had the pleasure to hear how as Oakland A’s assistant, Paul, worked together with his General Manager, Billy Beane (played by Brad Pitt in the movie), to transform their baseball team. A small market team with a salary less than 1/3 of their competitors, the Oakland A’s adopted a transformational change internally that put them on a 20-game winning streak and eventually changed the way the entire league approached the business of America’s favorite pastime. As a sports fan, BI guy, and someone who is passionate about knowledge and productivity improvement, it was a real treat to be at TechServe in Palms Springs last week to hear Paul speak. From a professional perspective, we could not have had a better keynote speaker to kick off the conference. His message resonated with me as he highlighted several elements of our company’s approach to business and solution to enabling high performing teams. After his speech, many people who stopped by our booth were discussing the Oakland A’s approach, and it was a delight sharing our similar strategies with them as to how we help our clients win in business. Working with business intelligence for the majority of my career, it was sometimes difficult to describe what I actually do for work. If I was at a party and someone asked me what my job entails, I would just tell them I was in IT versus talking about predictive modeling, game theory or how we turn data into decisions. The film “Moneyball” thrust advanced analytics into the mainstream. People who saw the film or read the book could easily grasp what is a complex concept to explain. In his speech, Paul also talked about their unique approach of metrics-based talent selection. Instead of seeking superstars who could do it all and paying them top dollar, the A’s selected players who excelled in fewer areas of the game. However, they developed those individual players’ skills in a team environment where their strengths could be exploited and acute focus on process and teamwork overcame individual limitations. Being a huge sports fan myself, I was delighted to revel in the stories he told about predicting a player’s output. Looking at a 22-year old who is crushing it in some minor league and predicting how they will perform against the world’s best talent isn’t easy. I thought to myself that the same strategy can be applied for any new team member you’re looking to add to your team. You need to have technology that is intuitive and supports the process to find the best candidates and that can help accelerate the right activities to create consistent outcomes. 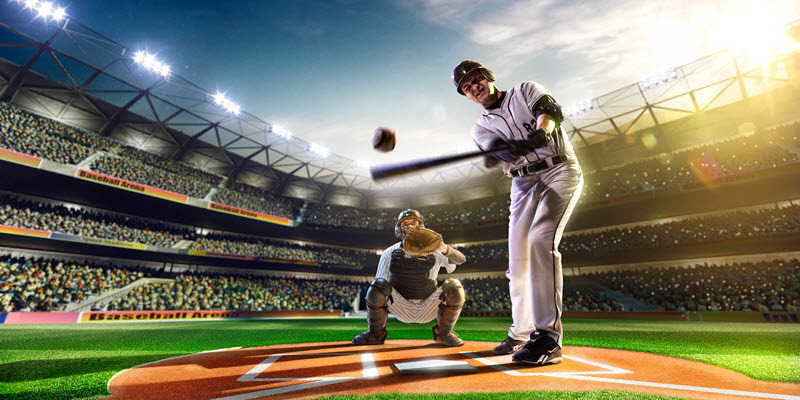 At Professional Advantage, we are passionate about developing high performance teams and it was great to hear firsthand how the A’s developed their players and created a winning team culture despite their setbacks and struggles. For me, the greatest thing Paul highlighted was that they did not solely use a statistical-based approach to gather data and find talent… they were relentless in their pursuit to perfect the process that enabled them to find the right players and give them the environment they needed to focus and deliver game-winning results. This truly mirrors our approach to automating the process for our clients and provide their team with more opportunities to add value. If you would like to learn how 1Staff can help you win more, please visit Go1Staff.com or contact a 1Staff specialist today!